Way to go Hillsong Church and pastor Carl Lentz! Basketball superstar Kyrie Irving and music star Justin Bieber are believers in the Holy Spirit and Jesus Christ. This is a wonderful revelation that came to national exposure this week. It is great to know that these two influential young men are believers in Jesus Christ and trying to do their best to walk with our heavenly father in the power of the Holy Spirit! 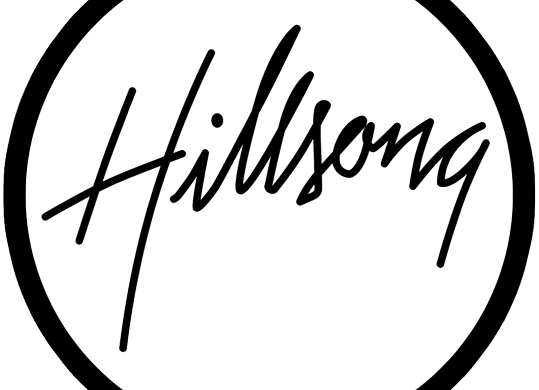 Cruising through the Hillsong Church website and reading about their beliefs, it is great to know that this church is a spirit filled church and teaches the power of the Holy Spirit and the gifts available to believers. By knowing this and seeing the decisions that Justin Bieber and Kyrie Irving made this week believers know that they were spirit driven. Trusting in the gifts of the spirit and believing in the power of those gifts make life and the decisions we face ever peaceful. Knowing how to manifest these gifts, like speaking and praying in tongues, brings peace knowing that it is the Holy Spirit interceding in our circumstance and not us acting alone. Calling on and trusting in the Holy Spirit for all things is a true sign of a God the father, God the son, and God the Holy Spirit believer. Some churches allow their beliefs to be strangled due to their “religious denomination”. Man created “denominations” and the “religious” practices that come from these “denominations” therefore making it really difficult for people to know what to believe in. Being able to study God’s word without these restraints truly opens up the truth of God’s word. In doing so, God’s power can be absorbed by the one seeking the truth. 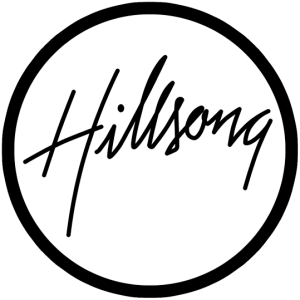 From what I have read about Hillsong Church and pastor Carl Lentz, they are leading souls in the right direction and guiding them to the power of the Holy Spirit. This power of the Holy Spirit is a gift given to us by our Heavenly Father! This power is available to all of us that believe in it and make the decision in our mind to manifest it’s power! Keep believing and walking in the Holy Spirit Justin and Kyrie and may God bless you!